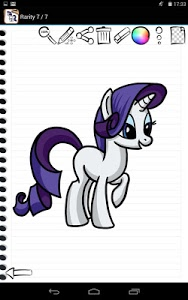 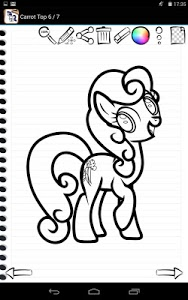 Would you like to have fun drawing of Rarity, Pinkie, Twilight, Sparkle, Fluttershy from Little Ponies? 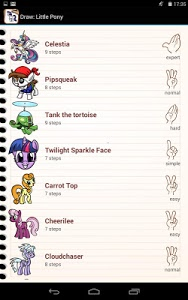 That is exactly what the Draw: My Little Ponies app allows you to do. 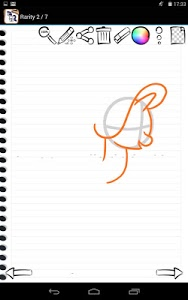 Add this latest offering in the series of drawing apps and never worry about boredom again! 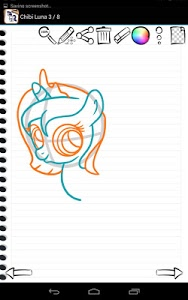 You can now access more than 15 drawing tutorials in a single app! 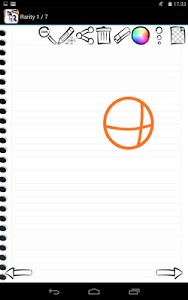 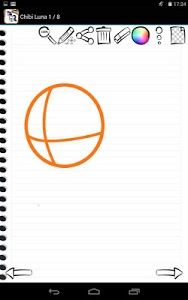 Each drawing divided in 5 to 15 steps, and its easy to follow. 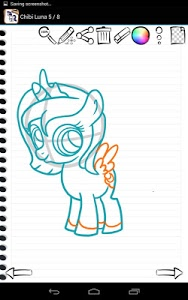 Drawing is fun, but traditionally not so fun to learn. 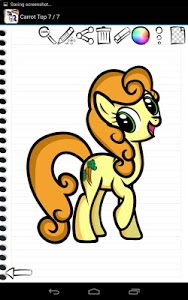 Unless you can afford a private tutor, you usually have to take a class that requires you to adhere to a specific schedule. 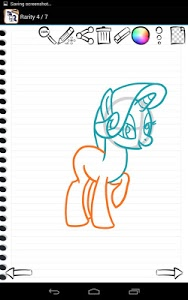 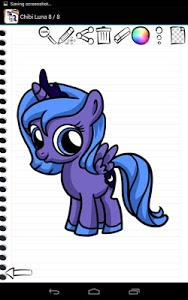 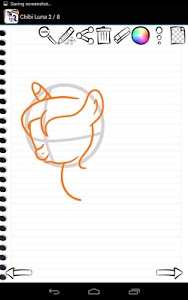 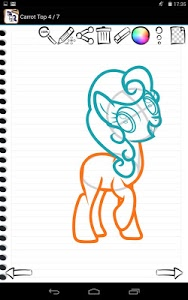 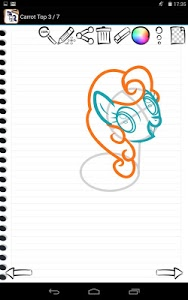 The Draw: Amazing Little Pony app makes learning to draw as easy and as flexible as possible. 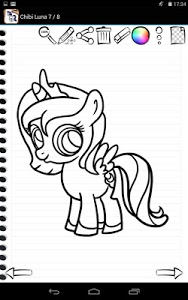 All you need to provide is the time, medium, and environment in which you want to draw! 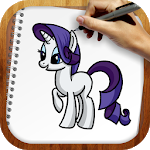 Learning to draw with our apps consists of following of each step presented in the tutorial for the subject you want to learn to draw. 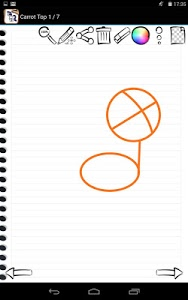 The number of steps varies, but each one covers a key aspect of the subject. 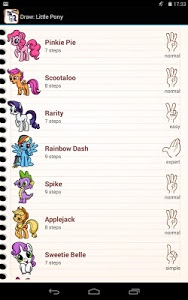 Even complex subjects such as Celestia, Rainbow, Spike, Scootaloo, Applejack are a snap! 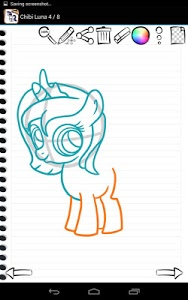 Instead of having to take a lengthy class, you can use the our How to Draw apps to learn to draw. 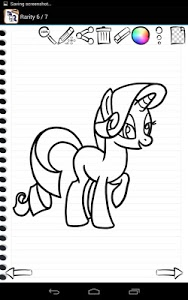 The really good news is that you can learn at your own pace and level. 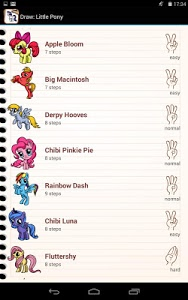 The app includes previous and next buttons so that you can go backwards and forwards through the tutorials so that you can to learn the way you want! 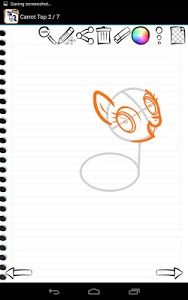 Similar to "Draw My Little Pony"